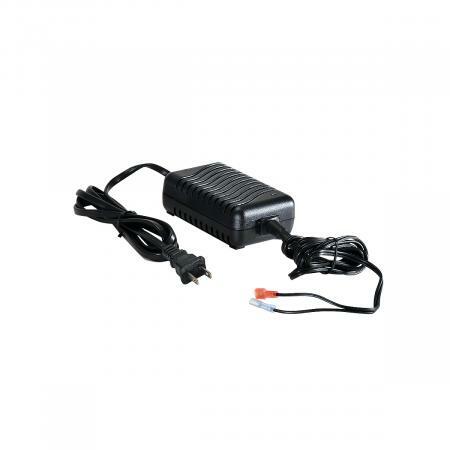 CoilJet External Battery keeps CoilJet equipment revved-up and ready to clean while on-the-go. Charger creates two different connectors that plug directly into battery for charging outside of unit. CoilJet External Battery Charger is a convenient battery charger that fights fear of battery failure during maintenance tasks. Smart battery charger is specially designed to fit CoilJet® CJ-125 model machines. Does the CJ2-25 charge batteries outside of the unit? 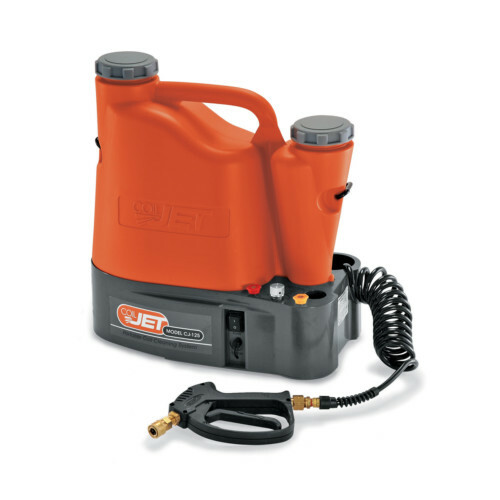 Yes, our CJ2-25 model offers external battery charging capabilities.